I like to toast bagels in the morning. We have a toaster oven at home but needed something for the Airstream. 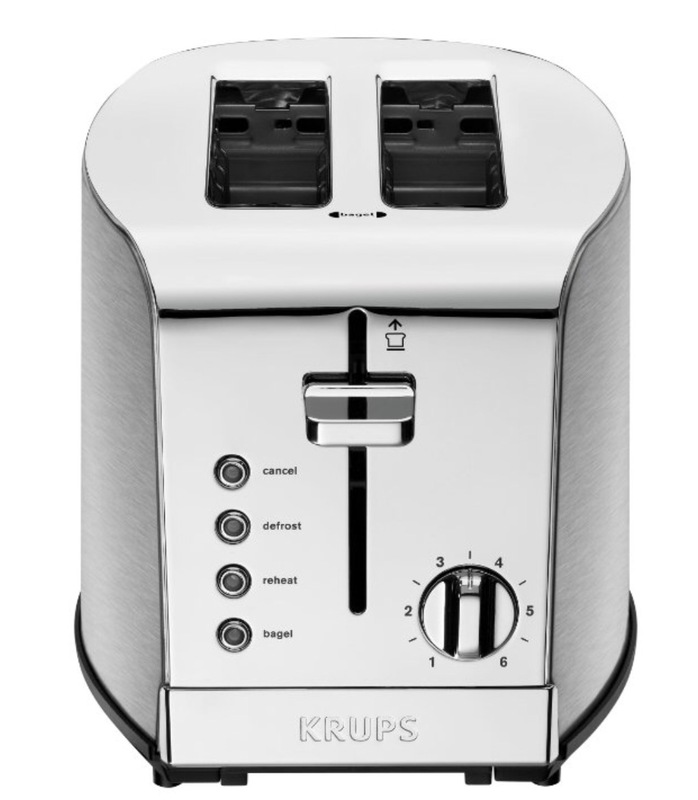 My wife bought a Krups KH732D toaster from Amazon. It toasts. What else can I say. Oh, and it's shiny silver like our Airstream. Isn't that special? Thanks for the tip! That is one very interesting toaster!